Hello! My name is Zachary Riskin. I was born during the September of 1992 in the United States. I am Filipino-American and I currently live in Manila, Philippines. I am entering my senior year of college majoring in Communication. So what am I doing with a travel blog? I am participating in a two-month long internship program in Tunis, Tunisia, and the purpose of this blog is document this trip. 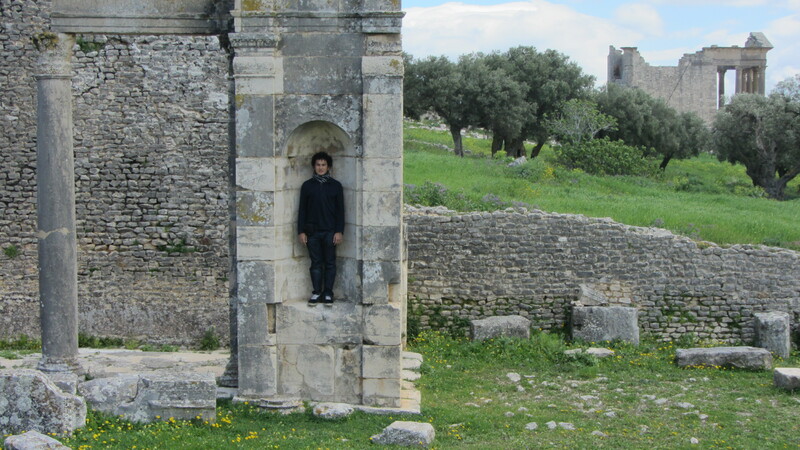 I decided to come to Tunisia because I wanted something completely new. I have been to Western Europe, and I have lived in North America and Southeast Asia. While that is not much, I really wanted to experience the Arab world. It really is full of wonderful experiences, lessons, people, food, and sights. Hopefully, this blog will be able to communicate all of this to you! I hope you guys get to enjoy this journey as much as I am!